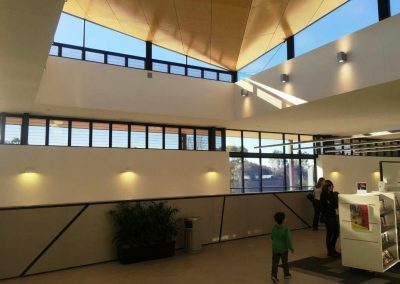 Breezway specialises in products that reduce energy costs by removing the need for air conditioning and artificial lighting. 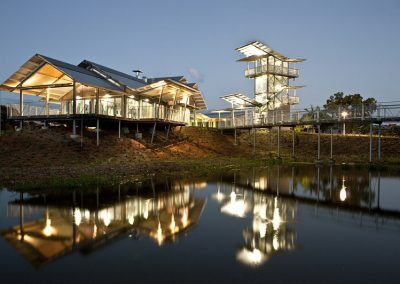 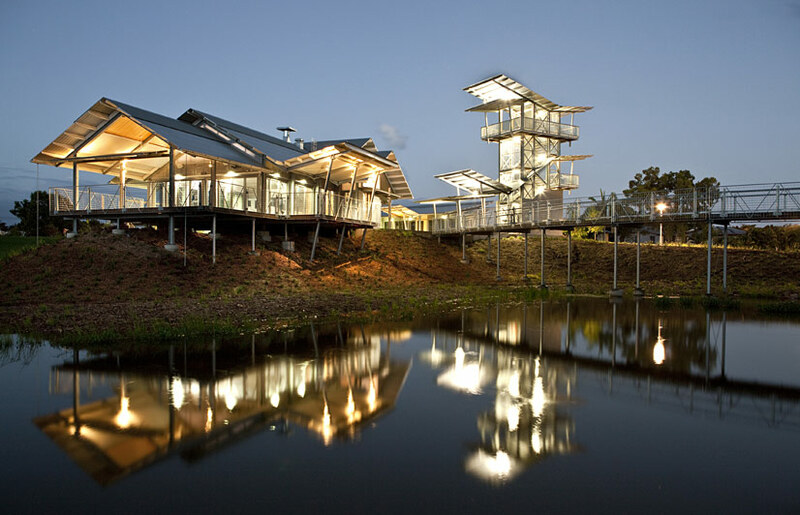 With blades wide open, fresh air can circulate community buildings to keep visitors cool and comfortable. 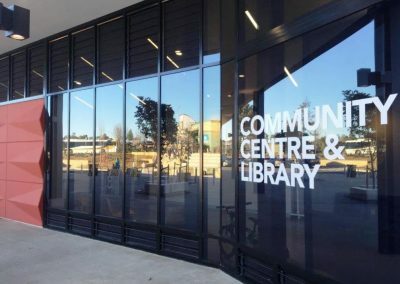 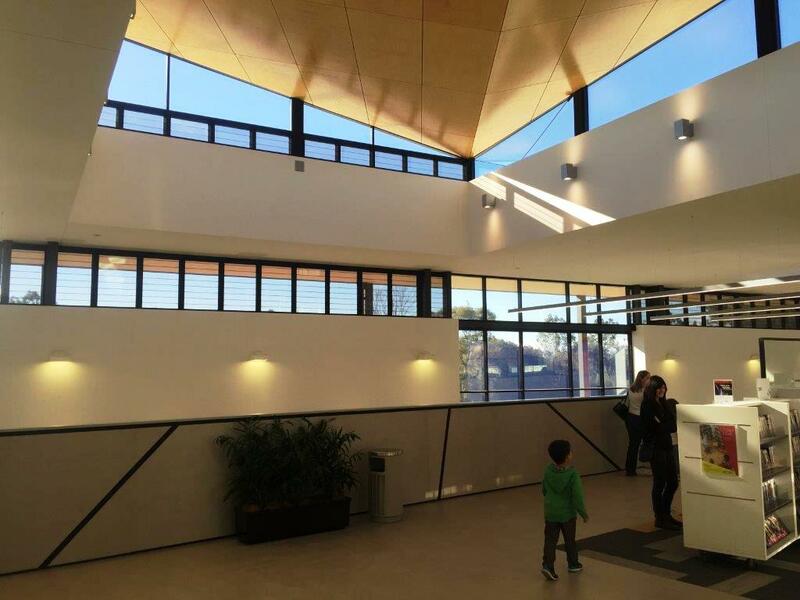 By installing Altair Louvre Windows into community facilities, fresh outdoor air can be controlled at various times to ventilate and funnel its way throughout the building to help keep occupants comfortable. 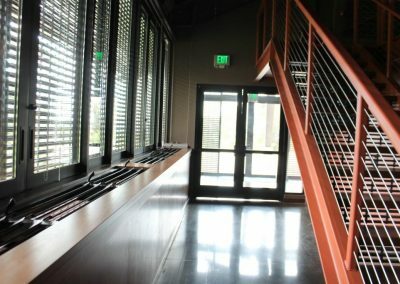 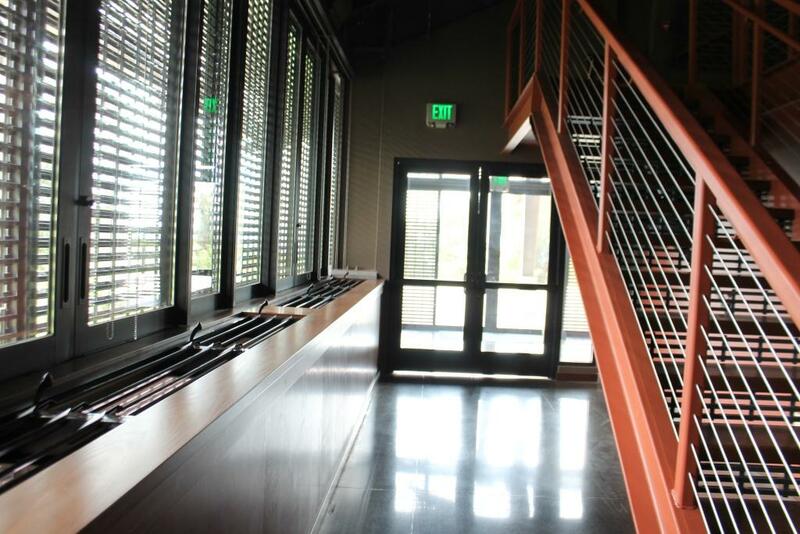 Extra security features are available to deter intruders from entering the building after hours and also offer fall prevention methods to keep visitors safe in buildings at heights. 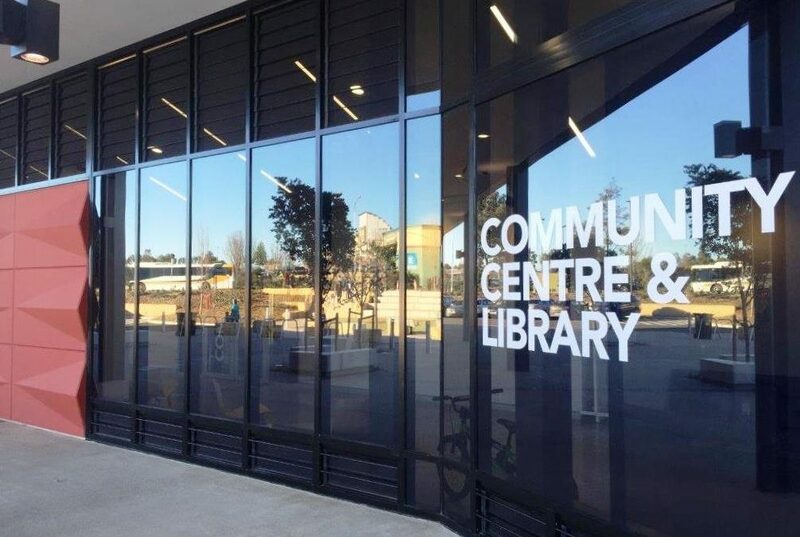 View our Community Building Segment Page here.